$9,683.00 This may be in stock for quick delivery; please call! The Buffet Crampon English horn, or Cor Anglais, matches the quality of the brand’s professional oboes. Its exceptional acoustics and precise intonation and response will meet the demands of the orchestral as well as chamber musician. The Prestige model offers a refined tone, and a full and ample sound that gives it a musical character that never fails to impress. It has benefited from years of development thanks to input from musicians in orchestras all over the world. 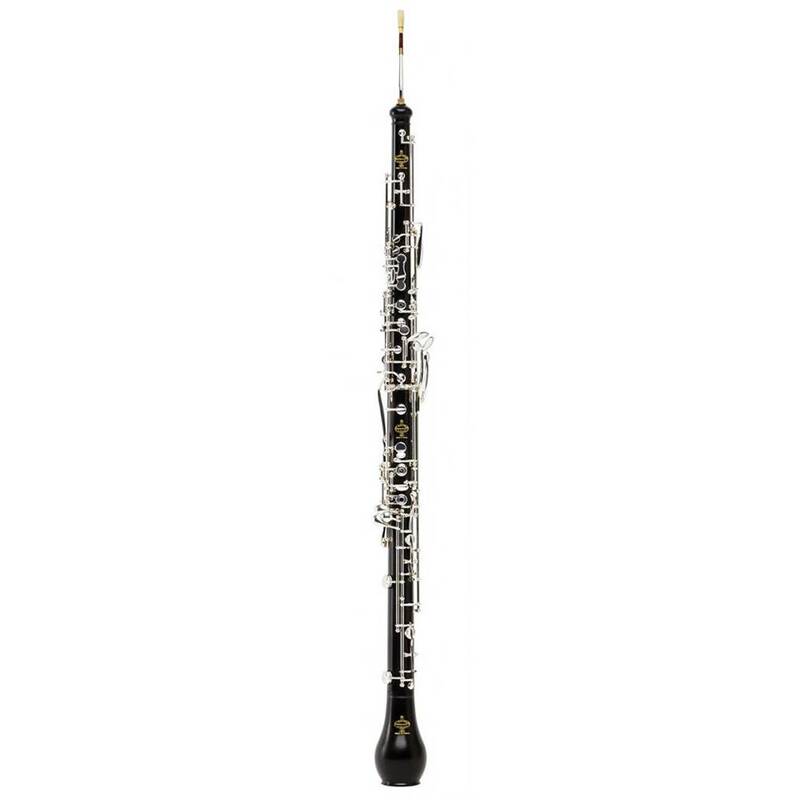 Today, this top-of-the-line instrument allows musicians to master the transition from the oboe to the English horn with ease, thanks to its relatively light weight and its ergonomic keywork.